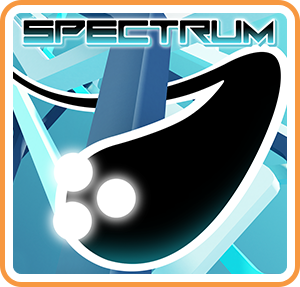 Spectrum is a platformer set in an abstract world of stylized shapes and bright colors. Escape from 80 levels spread in 8 mysterious environments. Where can I buy Spectrum physical/digital?